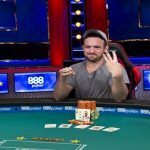 A pro poker player from New York Ryan D’Angelo has won the $1,500 buy in Deuce-to-Seven Draw Lowball event and collected $92,338, as first prize along with a gold bracelet at World Series of poker 2016. 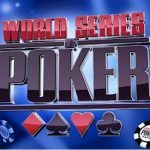 This was the event#7 of the WSOP 2016. The New Yorker has already done very well while playing poker. 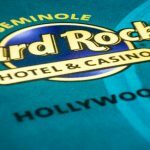 Total earning for the player is increased to $750,959 in 20 different cashes of WSOP. Number of final table WSOP appearance for the player is 4, whereas number of gold bracelets in just one. He finished third in WSOP 2008. D’Angelo was very happy and said that “I love to play this form of poker; this is very connecting to me. 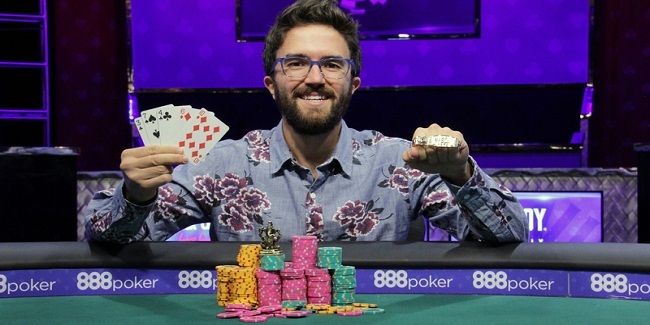 It’s pure poker and there is no better way to do things like I did today”, I feel like everything came today in the game was perfect for me and cards were playing great for me, the player added, after winning the first gold bracelet of his poker career. 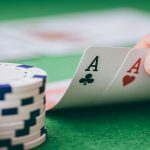 As you know this particular tournament of WSOP is enormous and running since 1973. 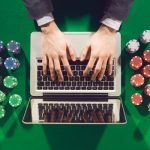 Poker players from all around the world do love to join the tournament for their betterment in the game. John Monnette was the runner up of the game and collected $57,061, as winning share. The player was looking good but was not able to lead the title winner. He just missed his third gold bracelet of WSOP. By the way, this was his 49th cash win at the prestigious tournament. 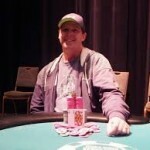 “Captain” Tom Franklin, another US pro completed his journey to third place for having $38,582. This would have been his second gold bracelet, if won but unfortunately it didn’t happened. Dan Kelly was looking to win his fourth gold ring but got busted to fourth position for a share of amount $26,632. Russian Konstantin Maslak finished for fifth position with total winning share of amount $18,775(12 cashes). Meanwhile sixth and seventh places of the event were for Todd Barlow, from Scottsdale ($13,524) and Alex Dovzhenko from Ukraine with total winning share $9,959.